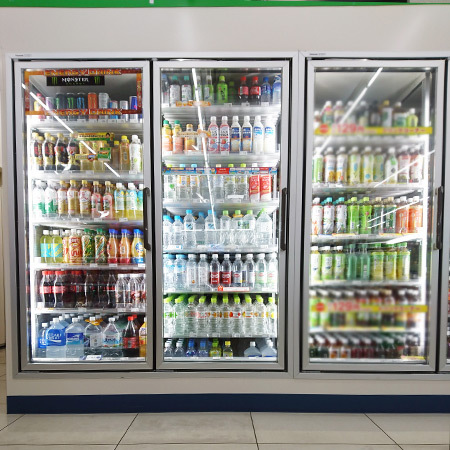 Browns Cool Room has provided large commercial clients from across Newcastle, the Hunter Valley and NSW with top-notch commercial refrigeration services. 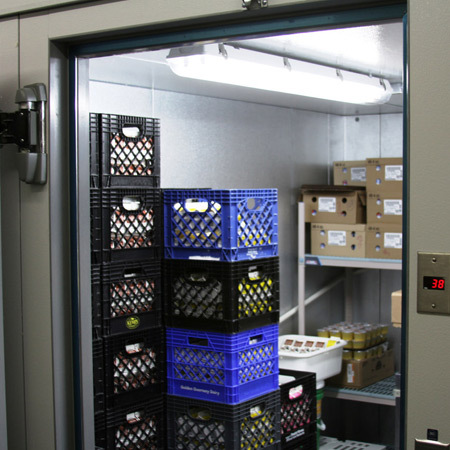 Whether you need food storage, food preparation, stock storage and transient good storage services for your premises, Browns Cool Room is adept at providing a custom solution to your cold room and refrigeration need. And our LED lighting and triple glazed doors ensure your energy bill isn't outrageous. 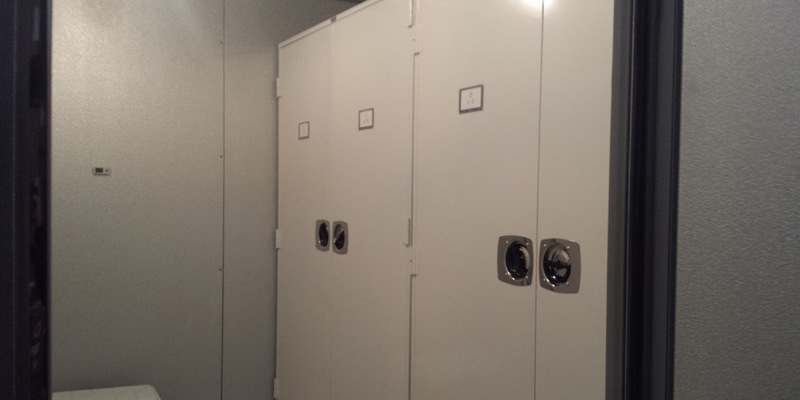 Not only do we install commercial cool rooms but we can design and construct them to meet the needs of your site such as bottle shops, kitchens, food processing areas, groceries and florists. Browns Cool Room Constructions doesn't just service and sell commercial coolers, freezers and cool rooms, they also offer installation services. This enables Browns Cool Room Constructions to ensure that any product you get from them can be custom designed to meet your needs then installed for maximum ergonomics and energy efficiency be it the triple glazed doors or the Cool Room Shelving.